ryan is a maker, developer, and UI designer working remotely with companies to solve big problems through exceptional web apps that connect with people. ryan is also an entrepreneur at night, with a passion for SaaS he creates products that solve real problems. MojoLab is a studio specialized in web development & UI/UX design. 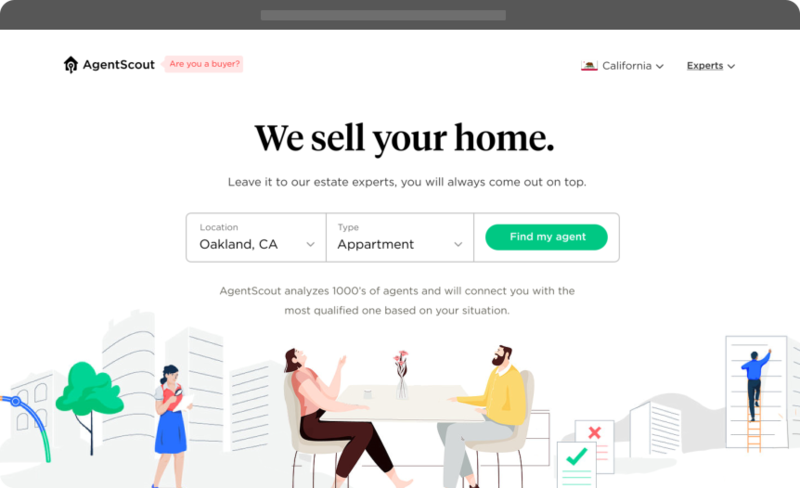 A real estate platform that connects home buyers and sellers with talented agents through AI. Conversational, Free tool that helps writers & students cite their work. 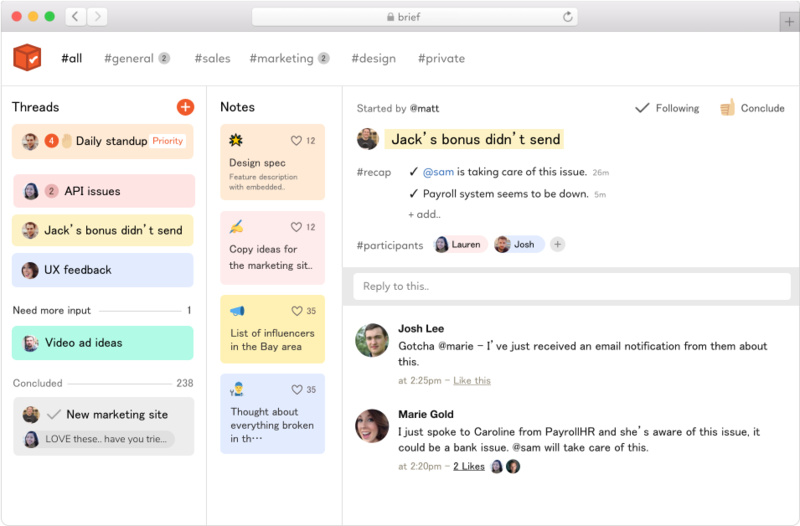 Distraction-free team communication tool without everything you hate about slack. Helps immigrants reduce paperwork pain by automating physical presence reports. 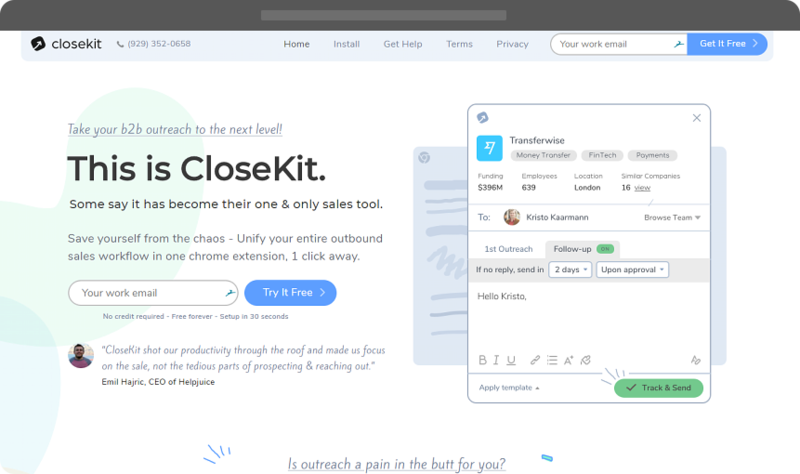 Unified B2B oureach tool made for exceptional sales & marketing teams.